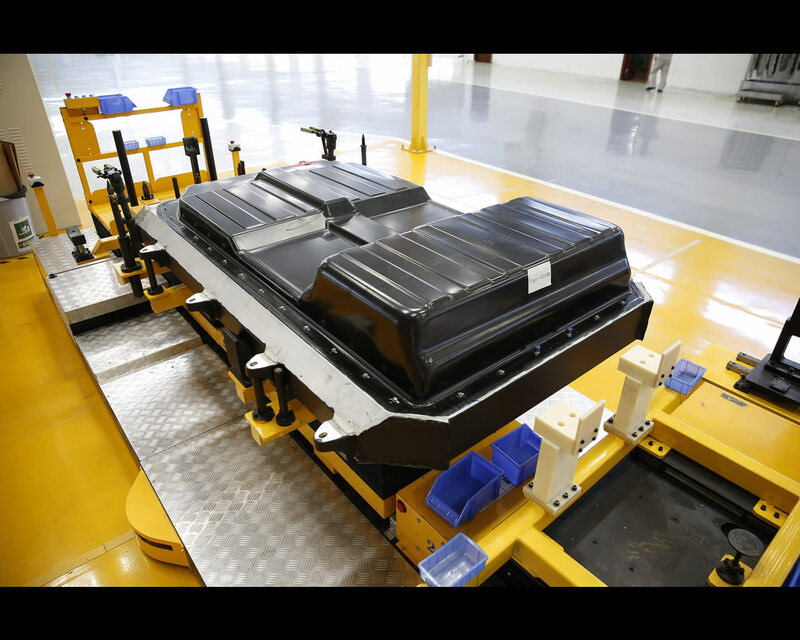 Shenzhen/Stuttgart, September 2014 - DENZA, Daimler’s ‘made in China, for China’ electric vehicle, has started rolling off production line at Shenzhen BYD Daimler New Technology Co., Ltd. (BDNT), in Shenzhen. 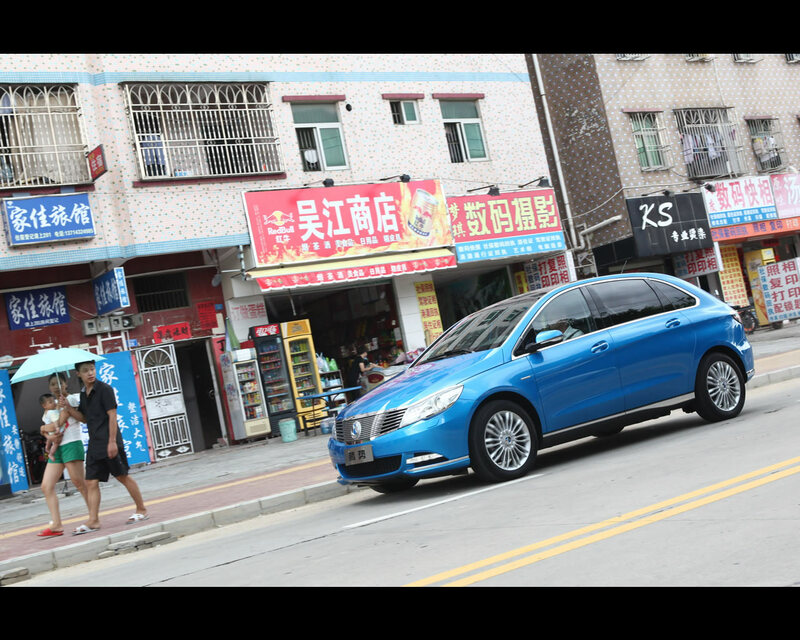 This milestone is the culmination of cooperative efforts at Daimler’s technology joint venture with its Chinese partner BYD. 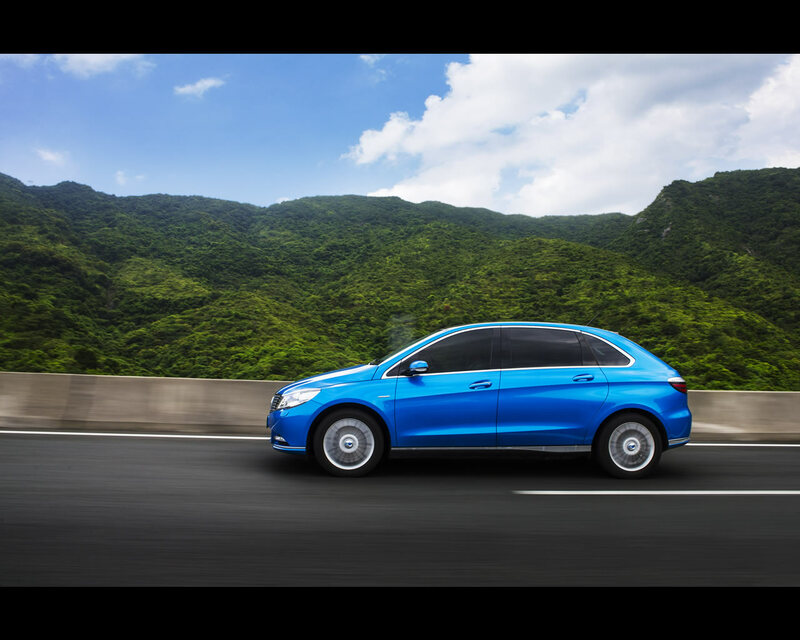 The company is the first Sino-German joint venture dedicated to an all-electric vehicle in and for China, and targets raising the bar in the domestic electric vehicle market by combining Daimler’s renowned engineering expertise as global forerunner in safety and quality with BYD’s leading battery technology. 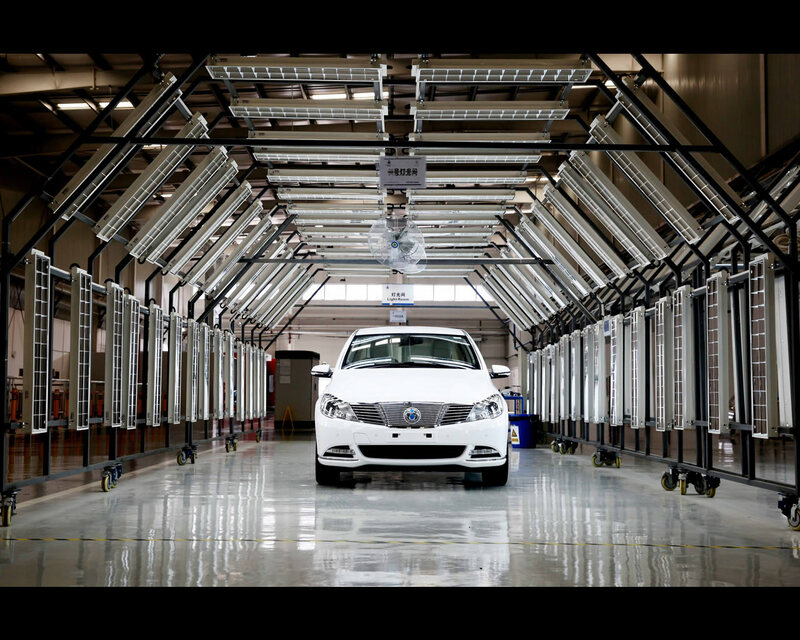 The quality of DENZA’s production is secured at a modern production line that follows Daimler’s proven production management system. Attention to quality is thereby extended to the complete supply chain and supported by significant investments into the latest technologies. 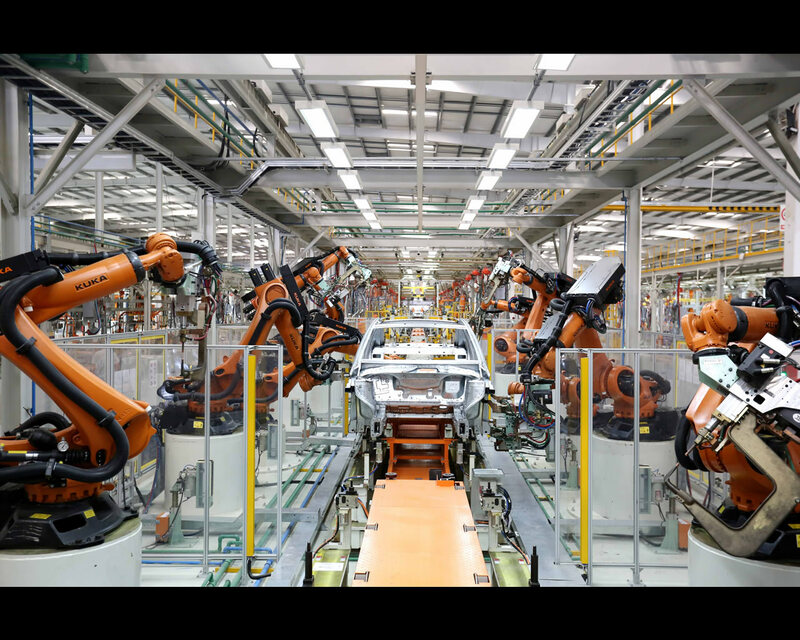 For instance, through a Coordinate Measuring Machine whose precision is accurate up to 0.1 mm, the physical and geometrical characteristics of single parts and complete vehicles are assured to be compliant with defined requirements. Additionally, special on and off-the job training for staff, for example by Daimler’s local production joint ventures or specific HV processes and specialists, complete DENZA’s ‘quality first’ production philosophy. 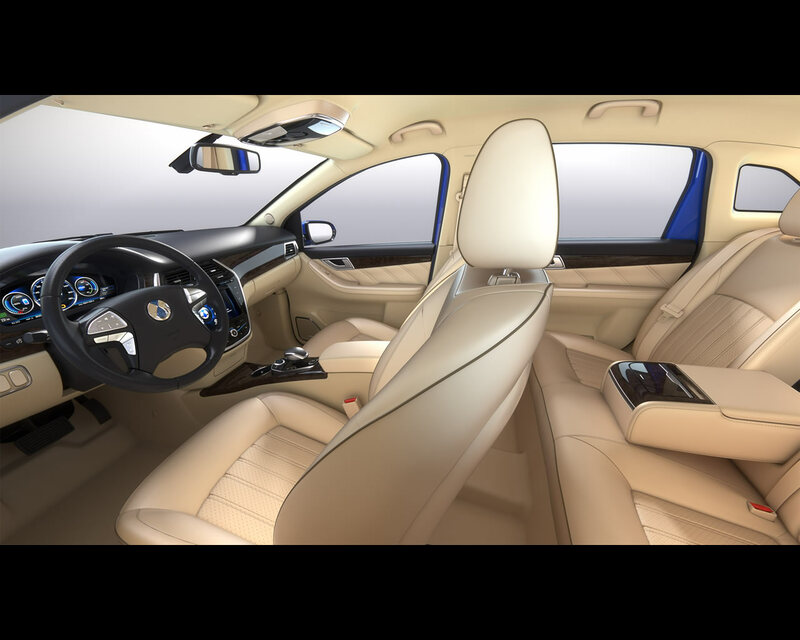 As a modern, urban vehicle concept for private and fleet customers, DENZA has been designed around its lithium iron phosphate battery (photo 6/9) which is solidly framed by a lightweight aluminum case with extrusion profiles. Intended to absorb large amounts of energy, it is located at the safest place in the car – underneath the body. With a driving range of up to 300 kilometers, DENZA offers the ease and convenience of emission free mobility for day-to-day use. The charging is equally as convenient: connected to a 22 kW wall-box customers can fully charge the DENZA in less than three hours, alternatively standard household power outlets can be used as well. Thanks to a wheel-base matching the Mercedes-Benz E-Class’ level, DENZA offers generous legroom also in the rear compartment and trunk volume of 460 liters. 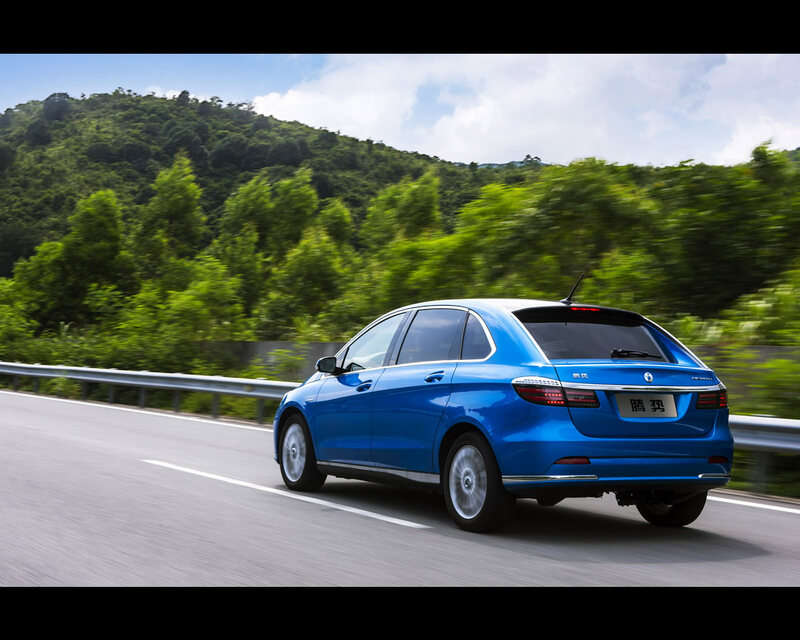 The ample space for up to 5 adults is paired with an intelligent safety concept: DENZA attained 5 stars at China-NCAP’s crash rating, a first for an electric vehicle. Distributed by an independent dealer network, BDNT’s first DENZA models will hit the market at the end of September. 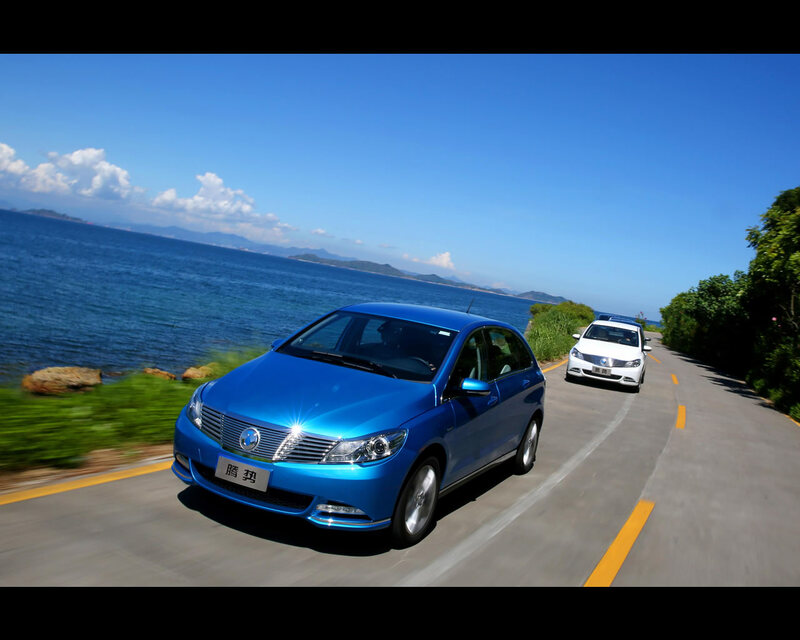 Starting at RMB 369,000 (about EUR 45,700), DENZA will immediately offer its customers three more convincing arguments: central and local subsidies totaling up to nearly RMB 120,000 (about EUR 14,900) which can be deducted from the vehicle price right away, free license plates in cities like Shanghai and Shenzhen, and lastly, a 10% purchase tax exemption.